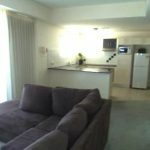 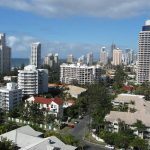 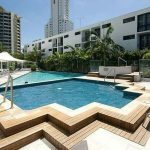 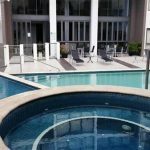 This large one bedroom apartment is located in the Ipanema Resort, halfway between Surfers Paradise and Broadbeach. 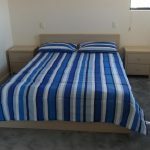 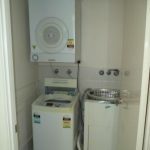 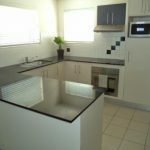 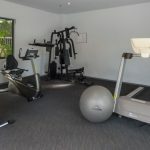 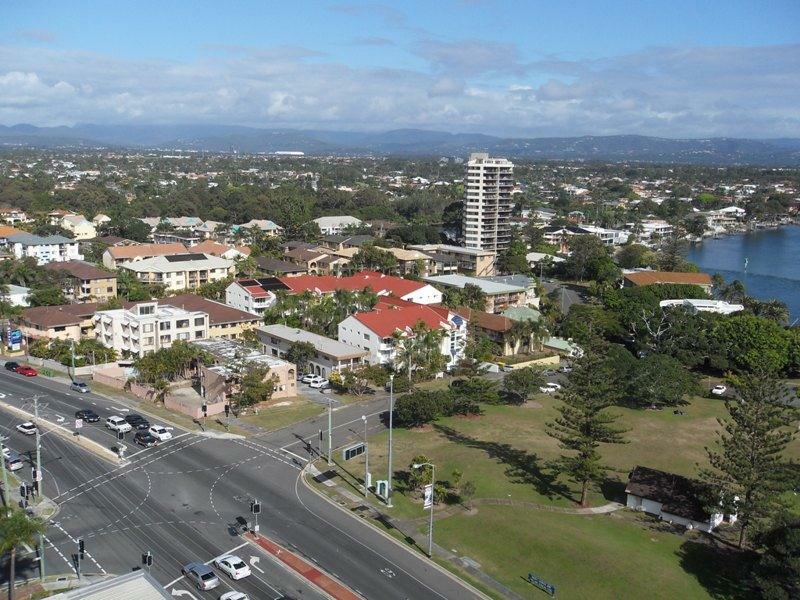 Featuring views of the hinterland, large kitchen, laundry and study (or guest bedroom), the apartment is just a short distance from the beach, shops, dining, entertainment and public transport. 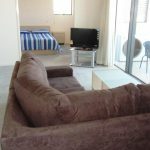 The resort features secure parking, swimming pool, heated spa, Roman bath, gym, BBQ facilities and more.